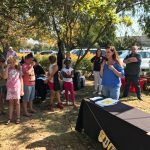 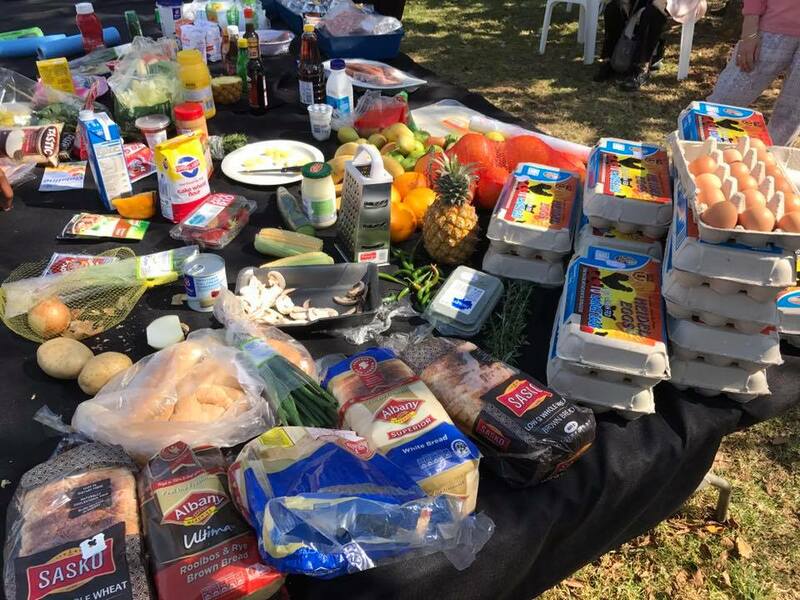 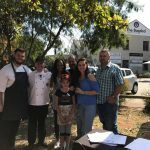 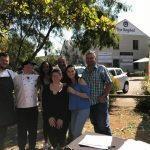 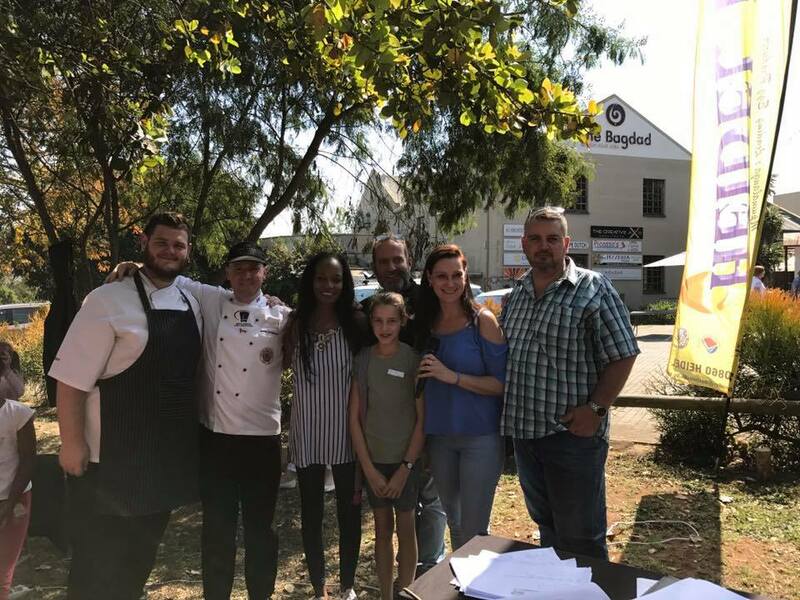 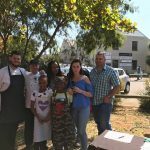 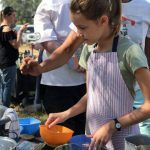 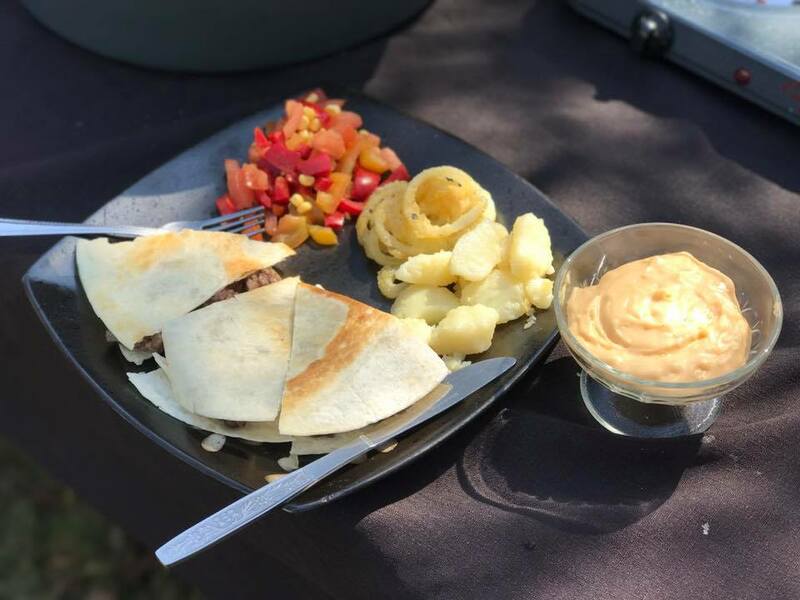 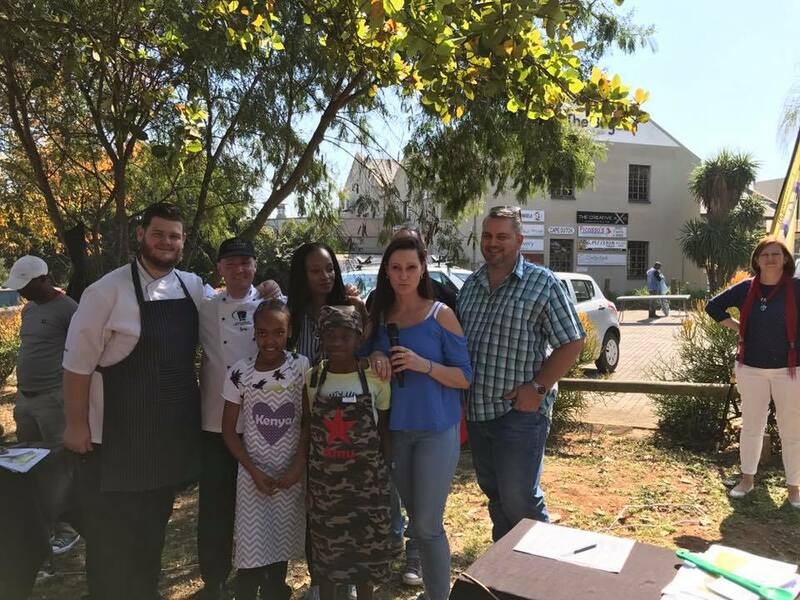 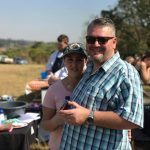 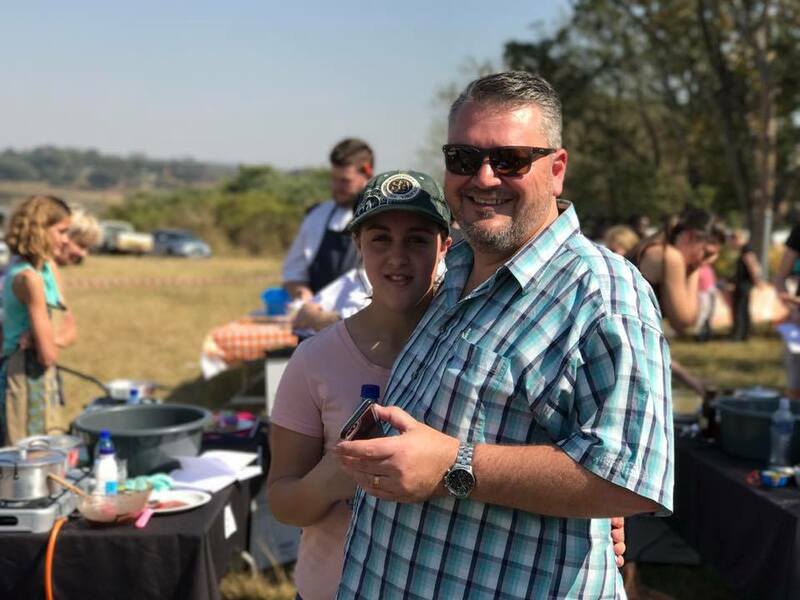 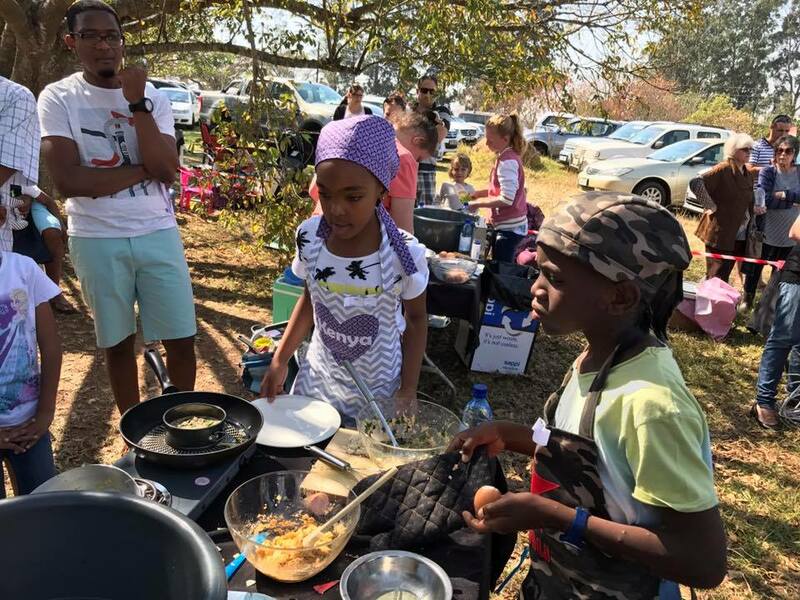 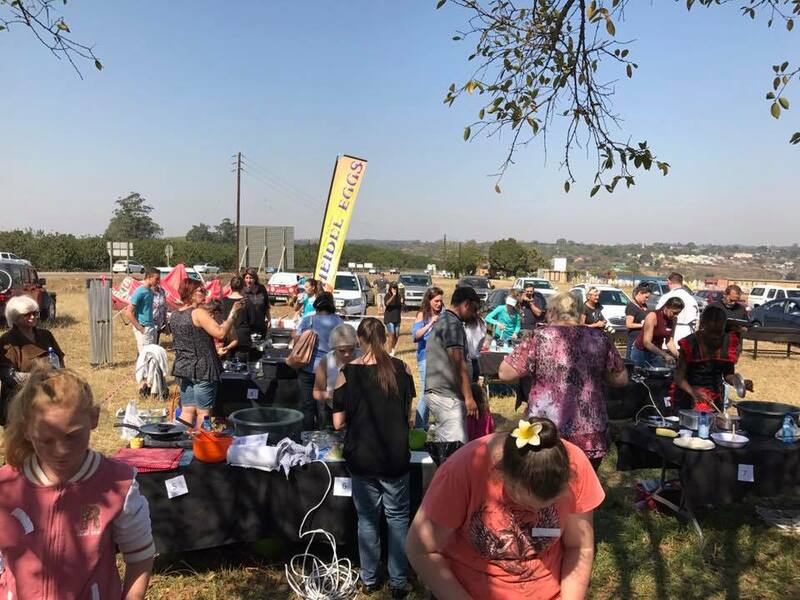 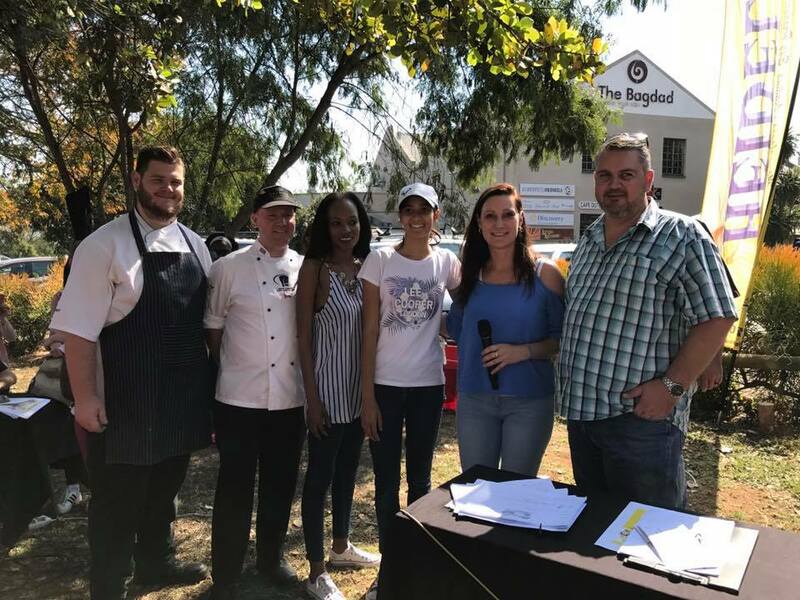 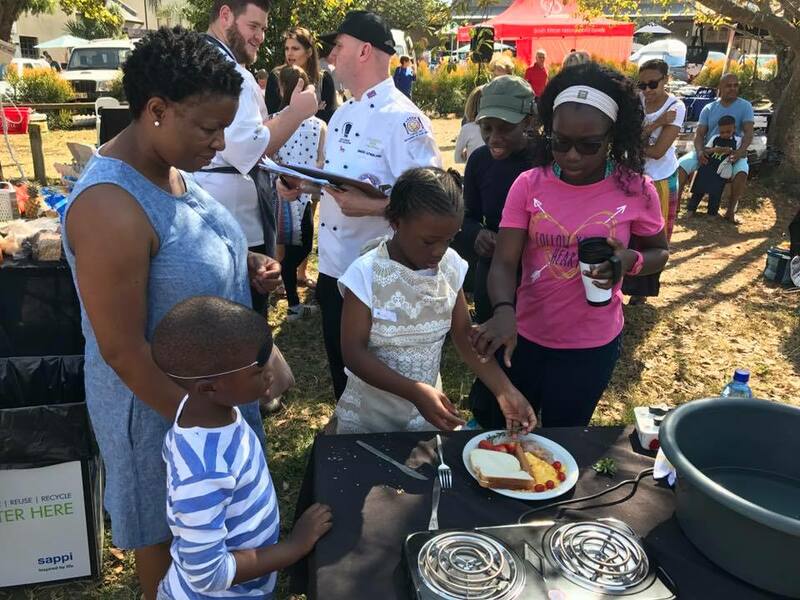 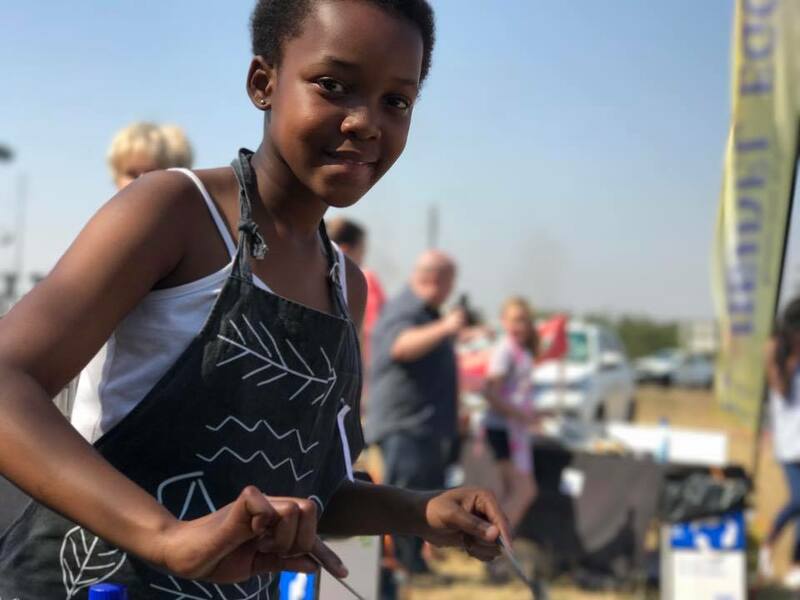 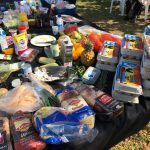 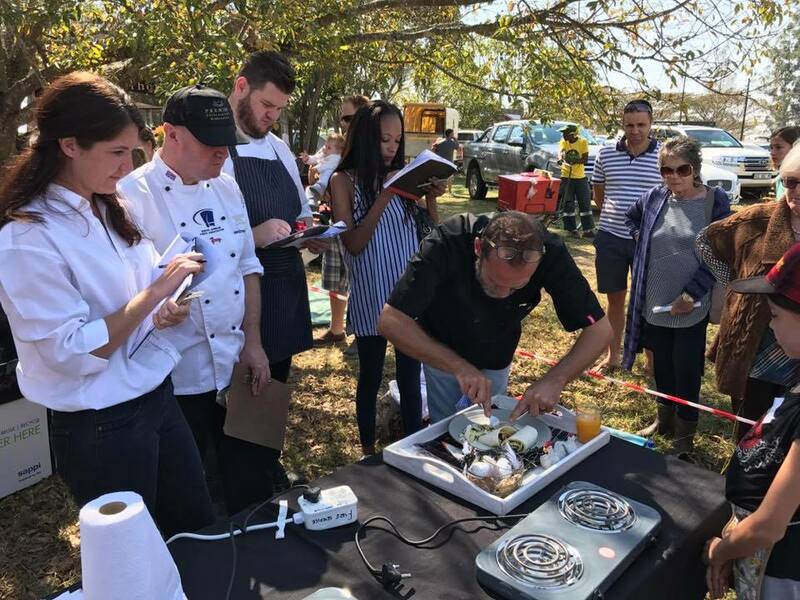 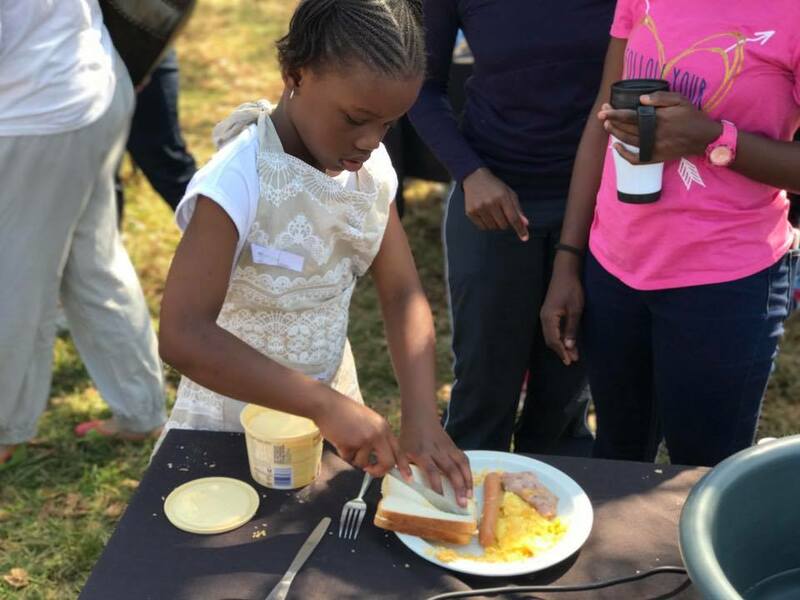 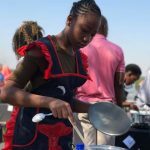 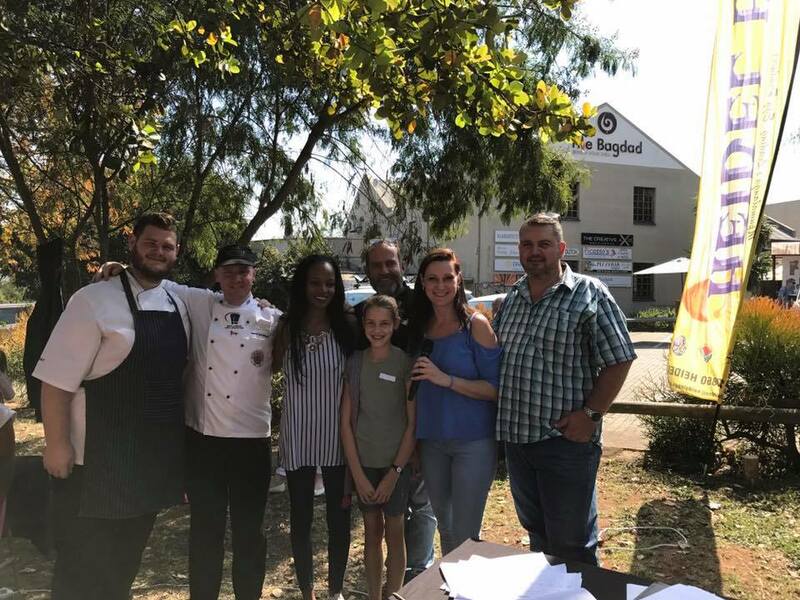 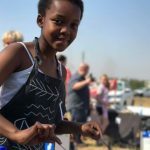 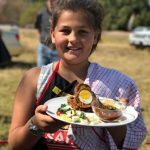 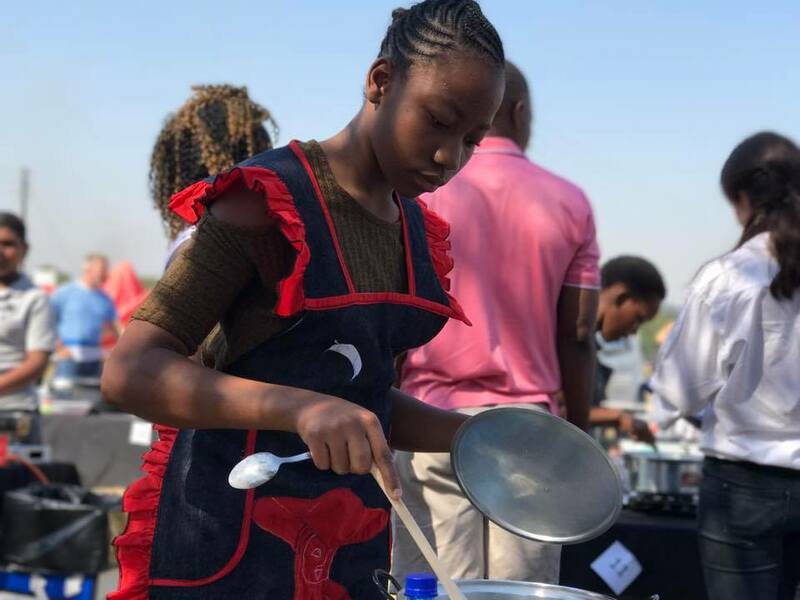 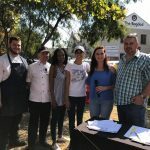 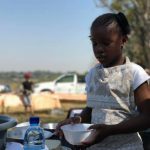 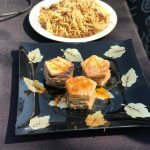 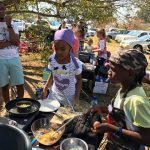 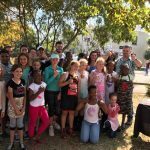 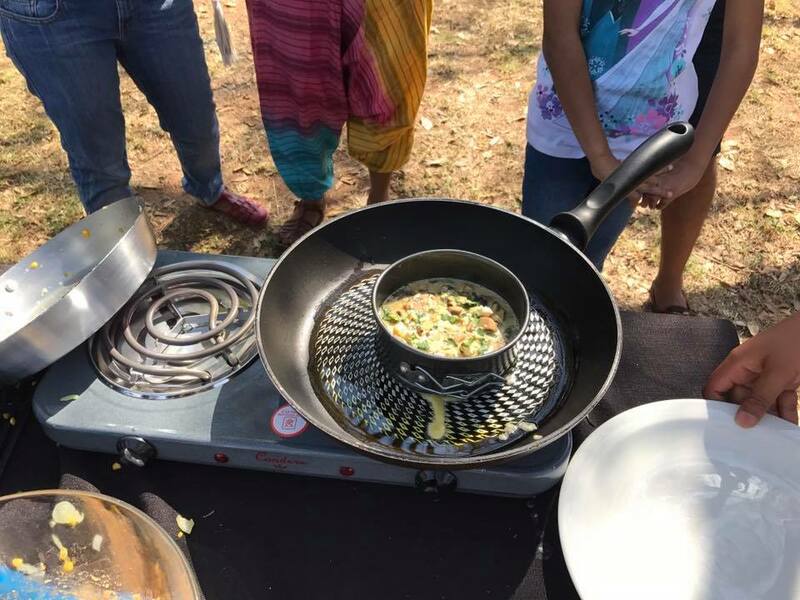 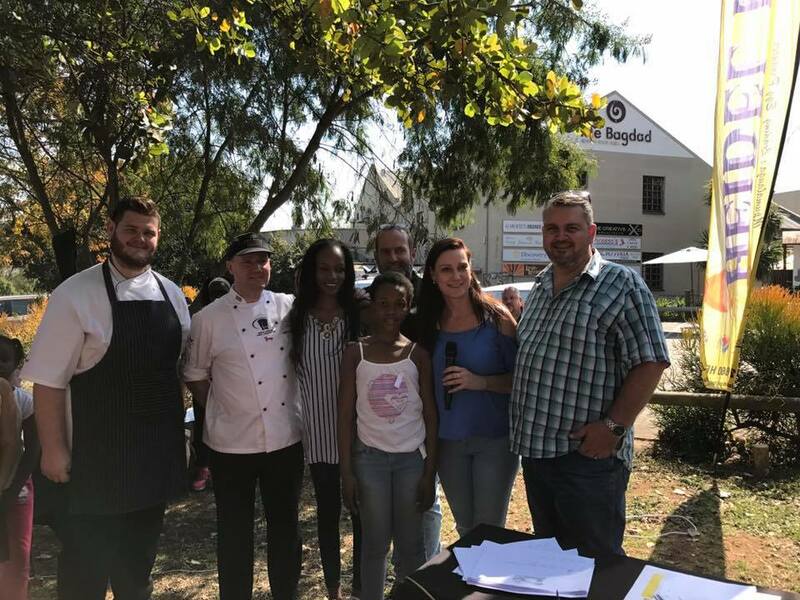 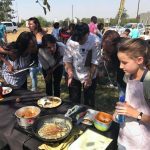 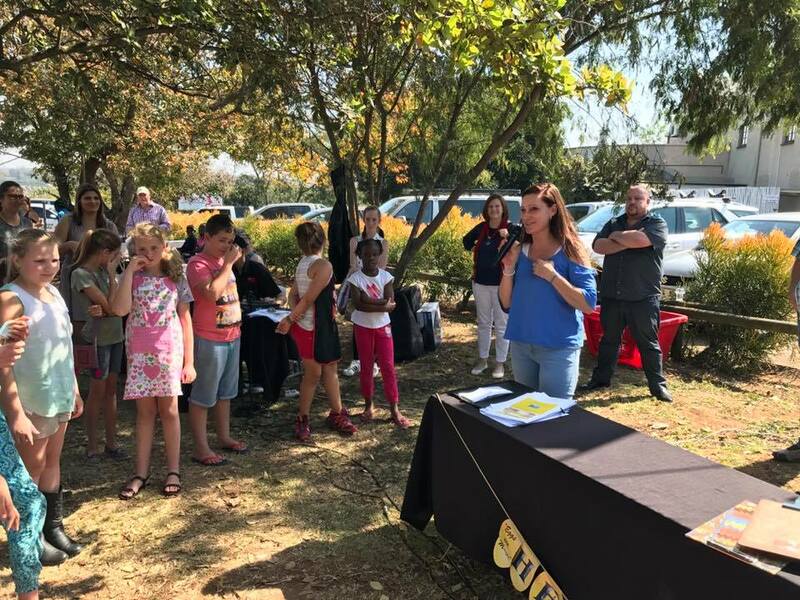 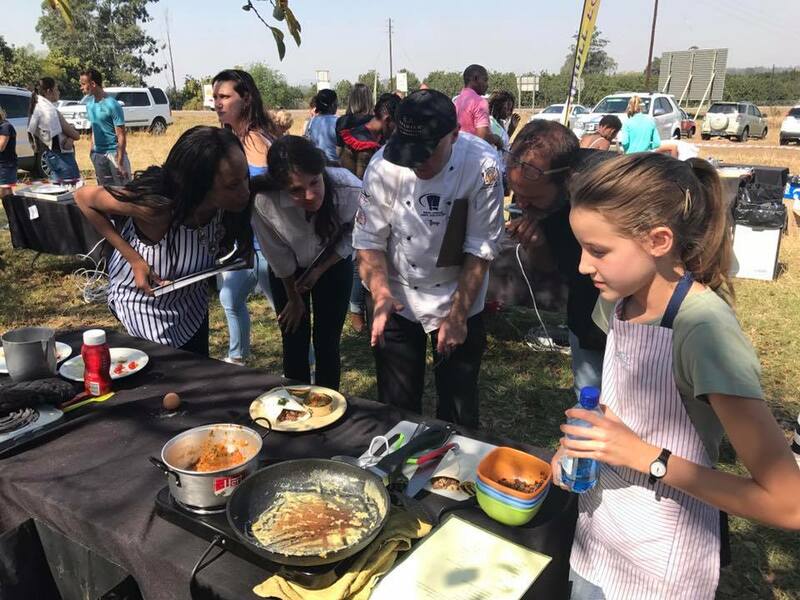 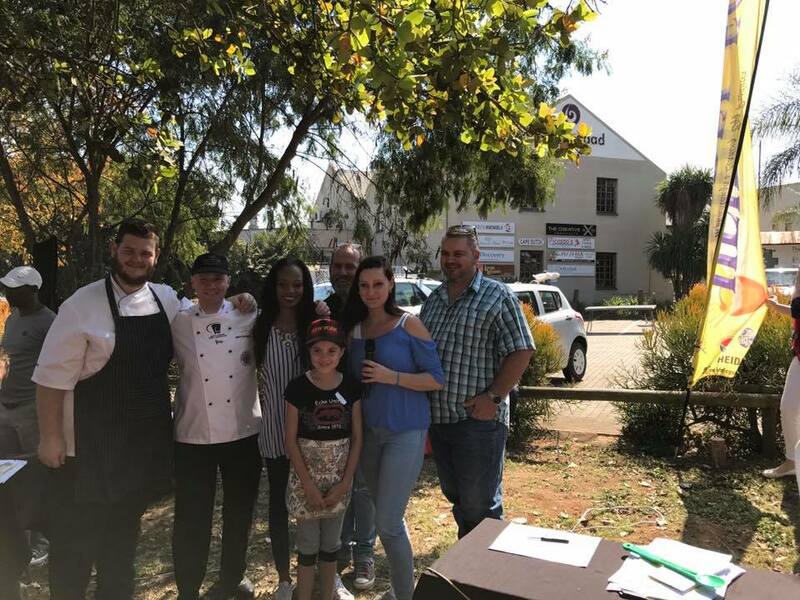 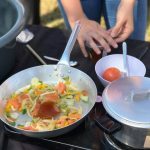 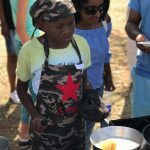 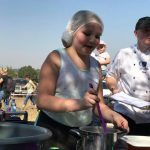 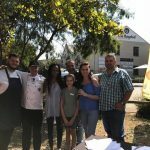 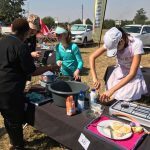 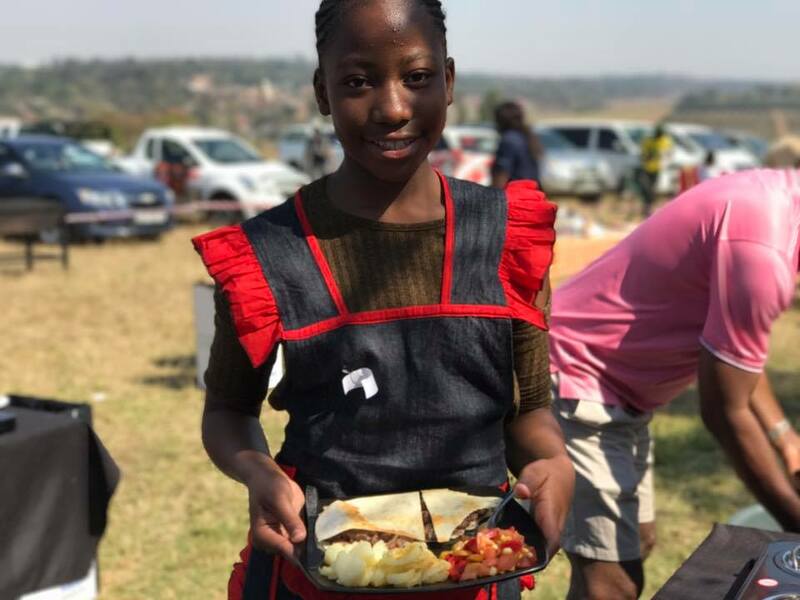 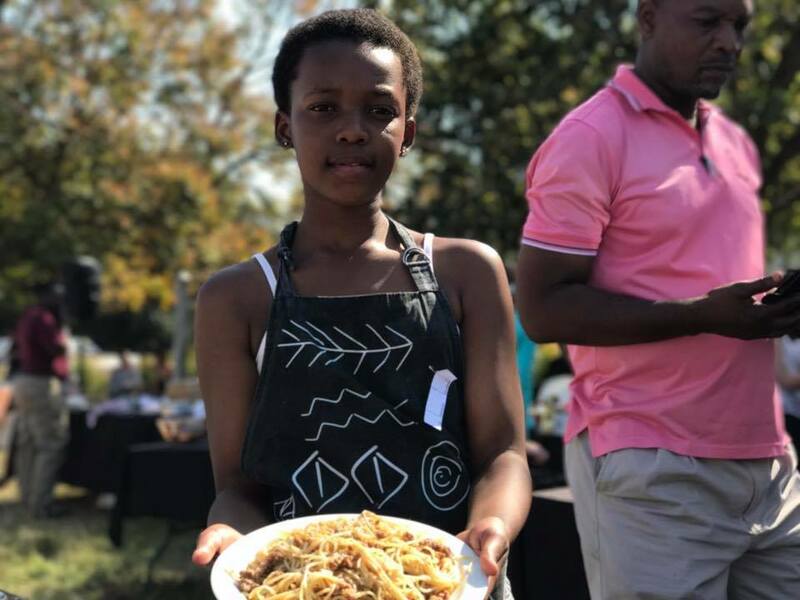 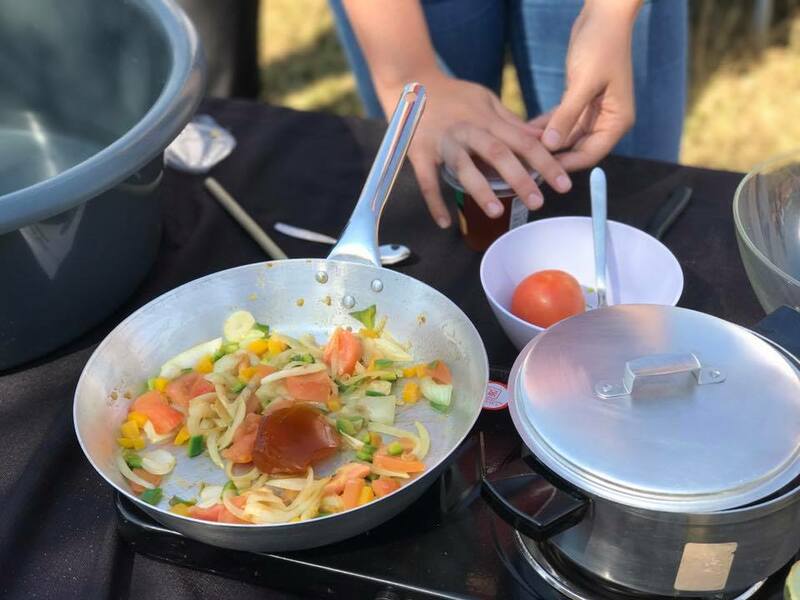 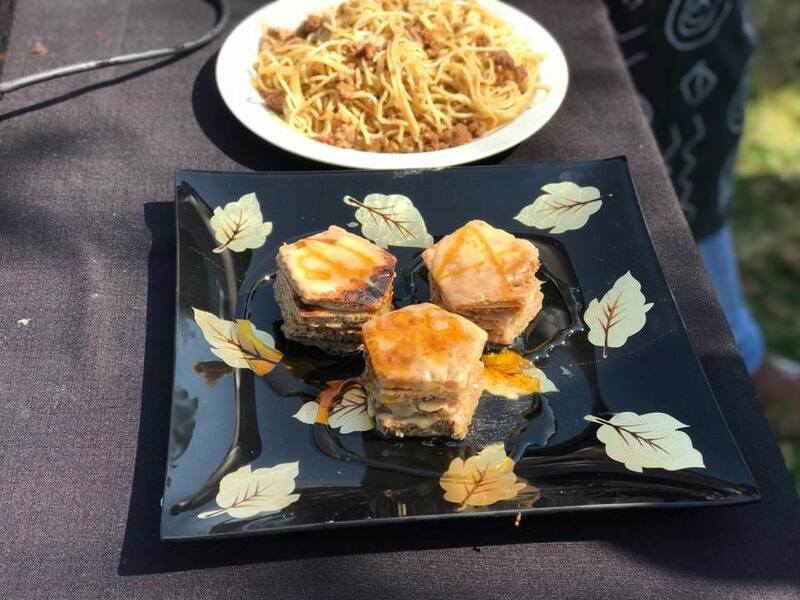 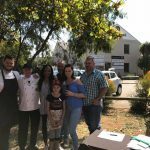 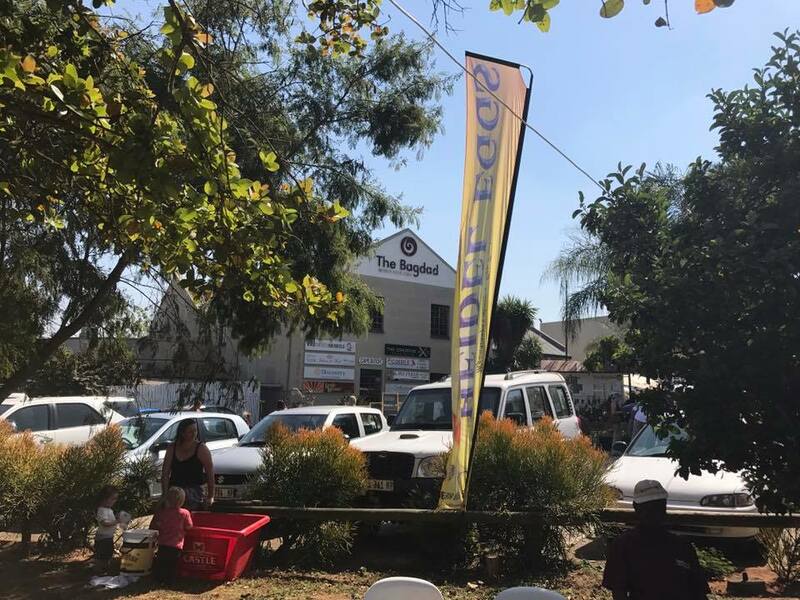 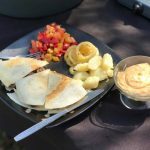 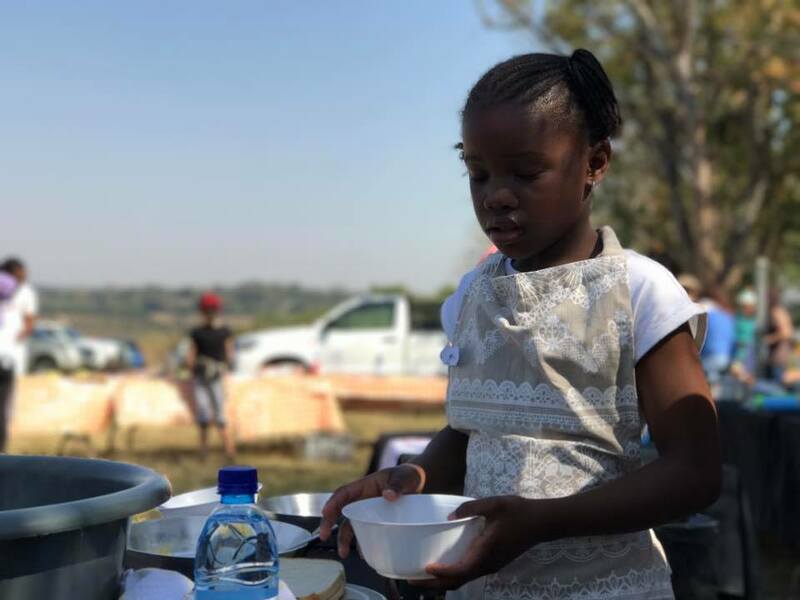 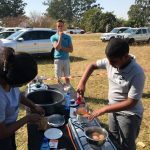 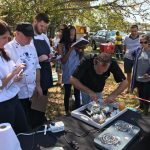 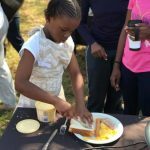 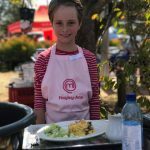 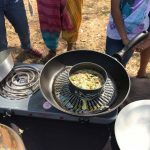 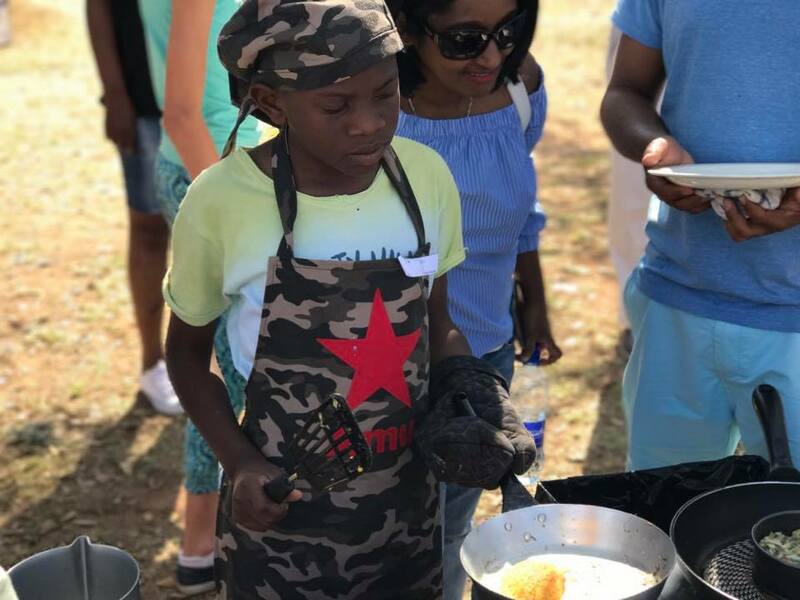 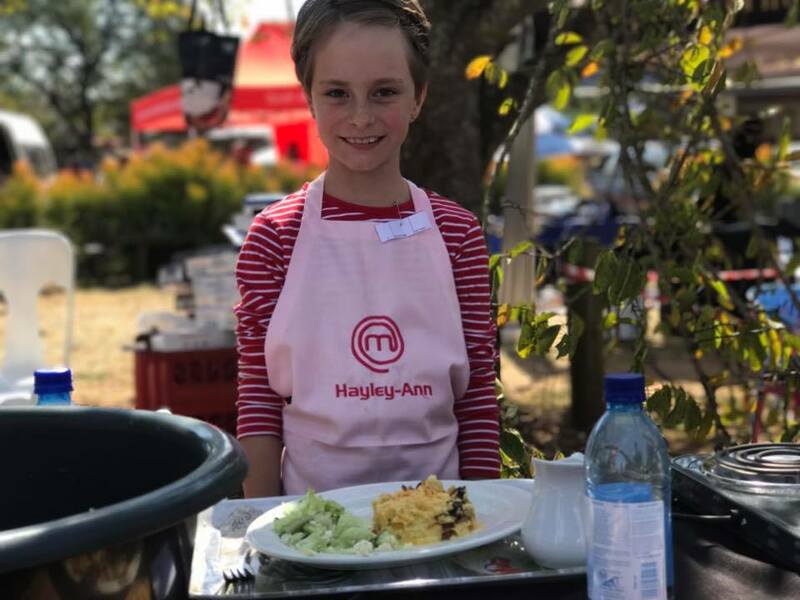 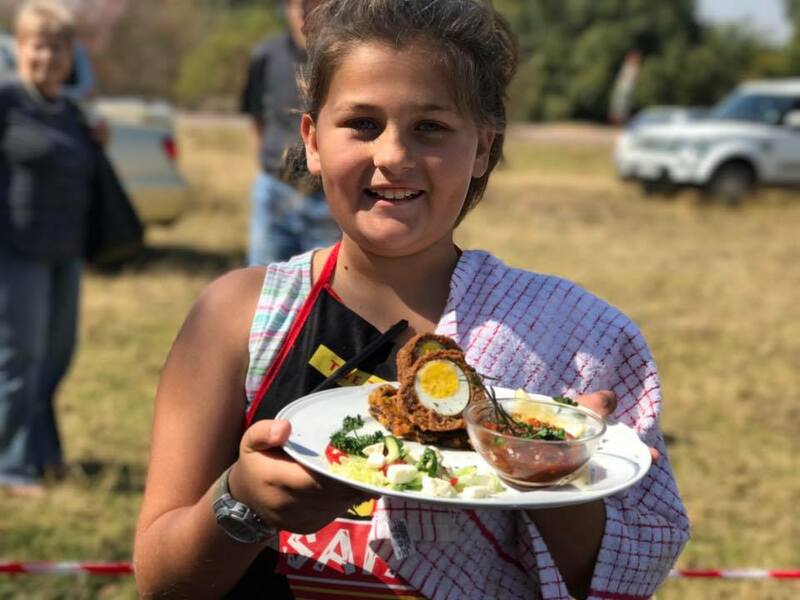 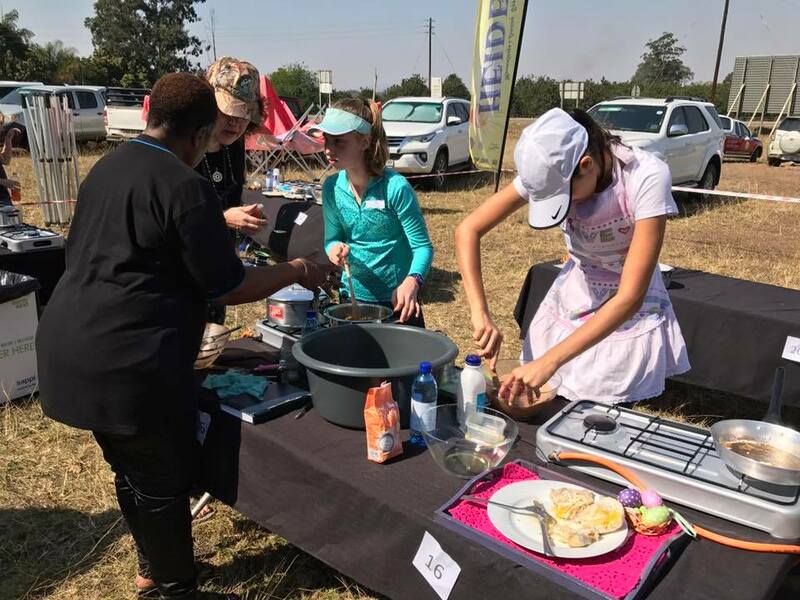 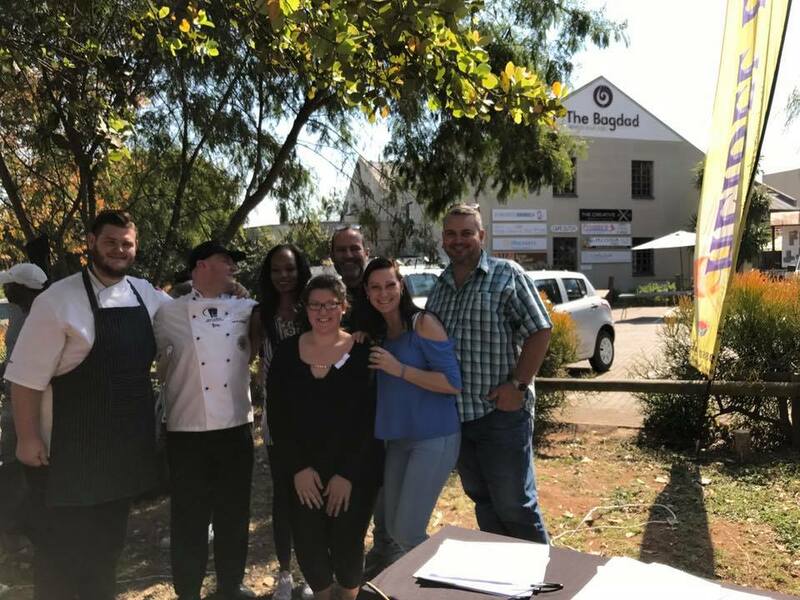 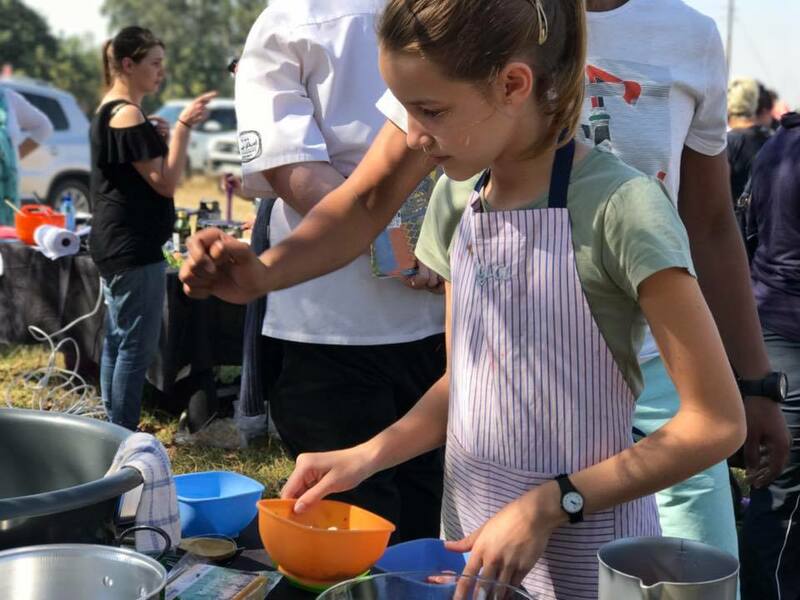 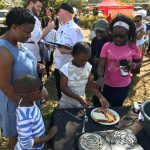 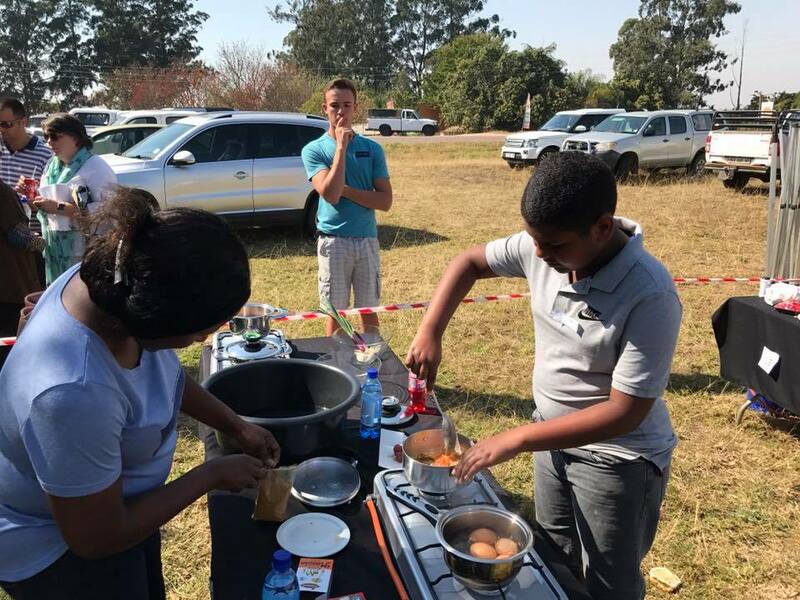 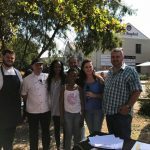 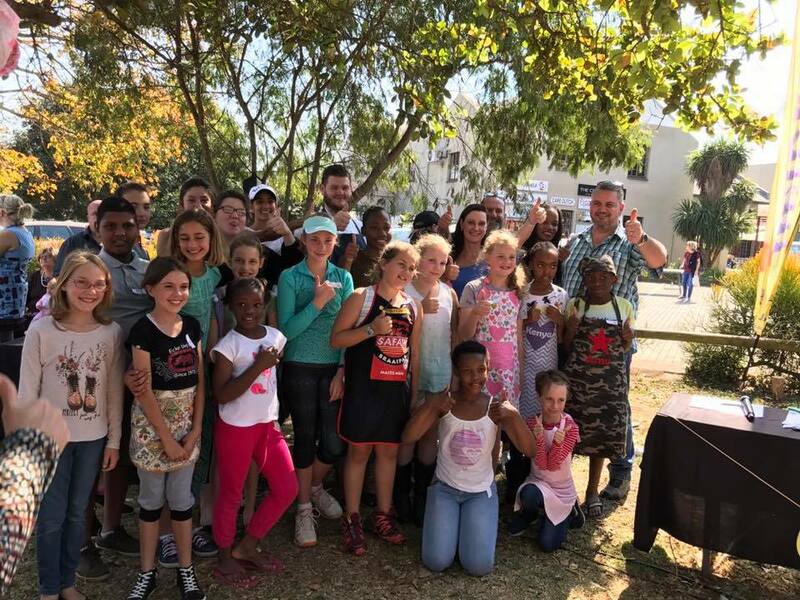 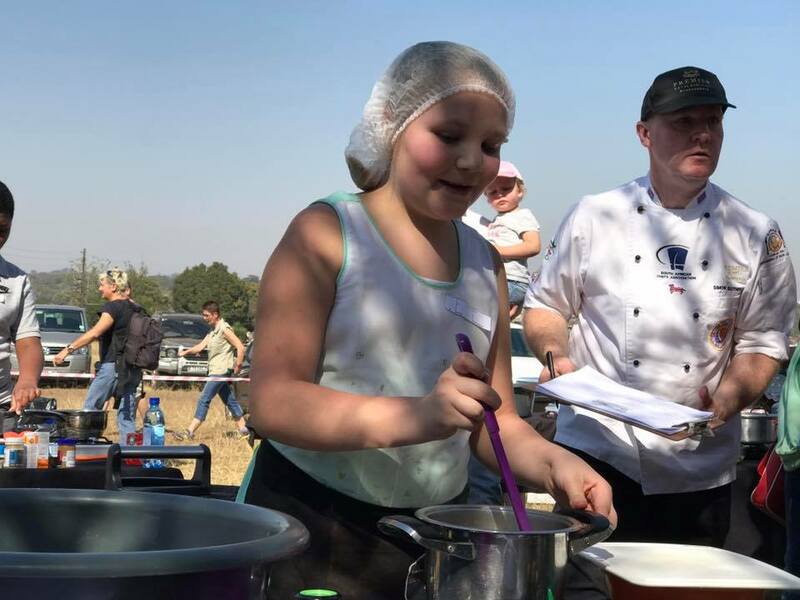 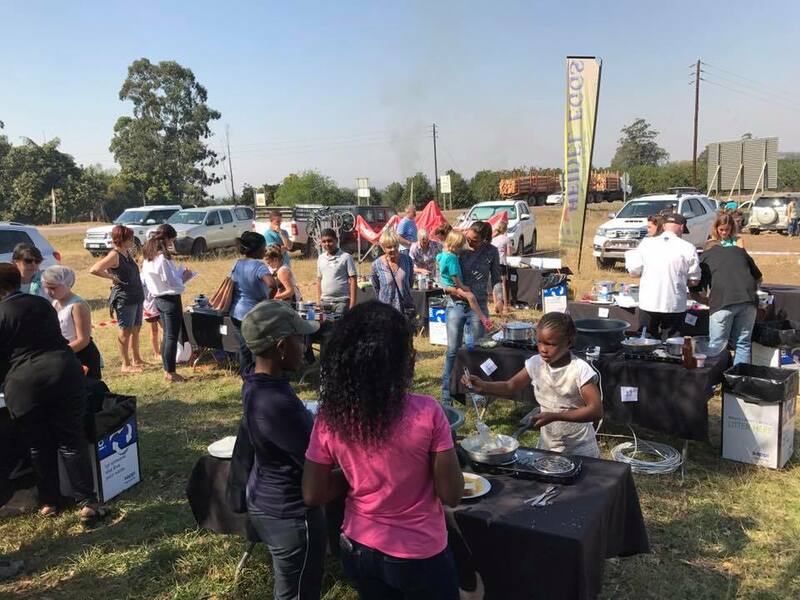 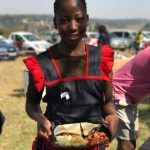 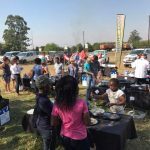 The Heidel Eggs Kiddies Cook-Off organized by Estelle Roe from Junxion Communications was a showcase of the talented kids in the Lowveld cooking abilities. 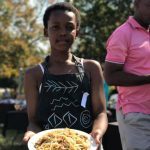 Congratulations to Lisa-Marie who was the overall winner, Nombuso who came 2nd and to Kenya and Amu who shared third place. 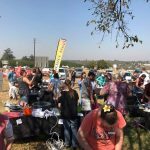 We want to thank all the sponsors that made this awesome day possible. 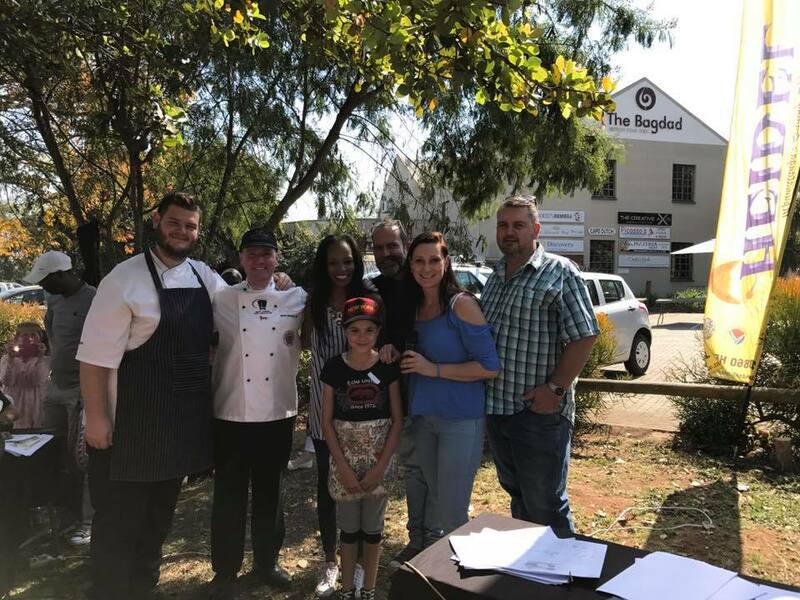 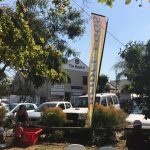 Heidel Eggs as the main sponsor then also The Bagdad Centre, Premier Hotel The Winkler, Pick and Pay White River, AMC Classic Pots.